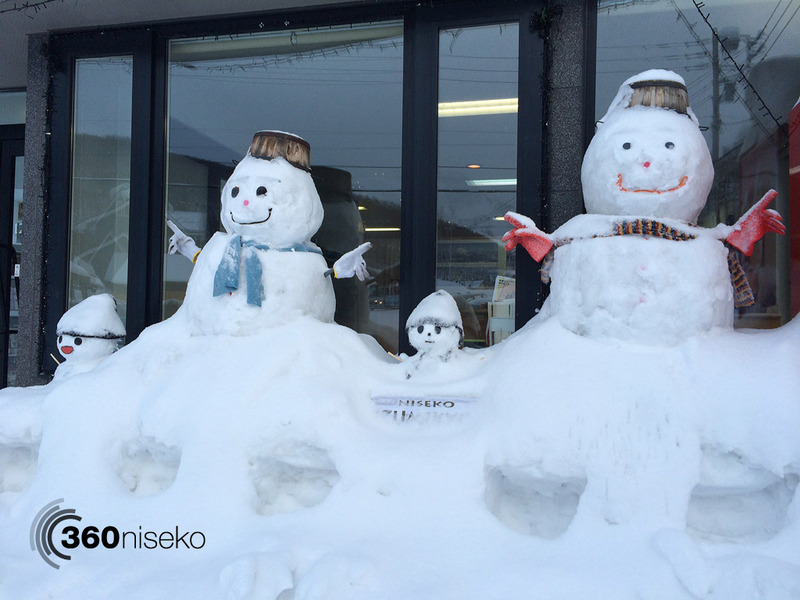 *5.5cm of fresh snow has fallen in the last 24hrs in Hirafu Village. 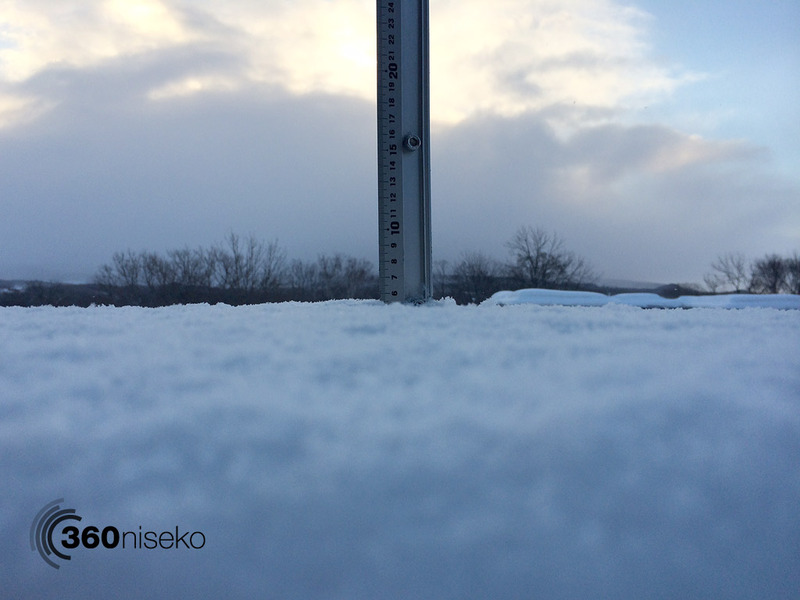 At 7:15 today the temperature was -5°C. After 3 days of strong winds it looks like the winds may finally be calming down throughout the day and the upper mountain may open. It is unclear what lifts will be running at this stage but for anyone who is lucky enough to be anywhere near the upper lifts when they finally do open will be in for a treat.